Whether it’s called structured data, rich snippets, microdata, semantic markup, using the rel= tag, or hacking schema.org, structured data has been a hot topic this week in my SEO feeds and daily search discussions. And adoption of this markup is good news, because rich snippets have a lot of potential for high ROI in organic search marketing. So why now all this structured data buzz? My guess is, it’s something SEO pros can actually control that Google supports. The past few years have been rough for the search world. 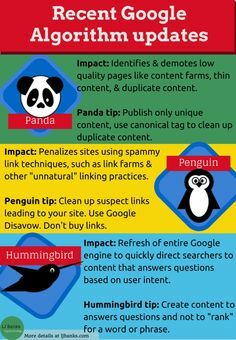 We’re adjusting to over 50% [not provided] keyword data, new linking penalties, and constant Penguin and Panda updates rolling out it seems like every day (why yes, there is one in progress right now, see the Webmaster world Google Update thread for more info). So a way to have control over your SERPs and help Google understand what your page is about is welcomed. Another nice thing about rich snippets is that, unlike pretty much everything else related to Google, Google is giving out very good instructions on implementing structured data on your page. Google prefers you use schema.org and has conveniently created a FAQ and instructions. And you can test your snippets with Google’s Structured Data testing tool. Where should you use structured data? Everywhere! Well, maybe not everywhere, but anywhere it might be helpful for a visitor to know more about your page and encourage him or her to click on that link in the SERP. If you host a blog or market a blog you absolutely should use author markup. It’s a little more complicated to claim your blog in Google than it is to just toss some code on your page, but if you get a Google referral and someone returns to Google after visiting your blog,the searcher get extra links when they return to Google. More details on the hidden benefit of authorship on SearchEngineland and my original post on rich snippets for authors using rel=author tags on blogs to optimize content ownership has more details as well. schema.org makes all of this possible! Other places you might want to enable rich snippets are events, videos, and anything with ratings. And Google has even created a hack for site owners who have an event site in English. Google has a wysiwyg editor called the DATA Highlighter that will do most of the work for you. If you’re serious about your Google referrals and want to take positive action in a time of much sadness for SEO professionals, and you have a minimum of technical skills, structured data is the way to go. A small investment could create a long-term payoff. LJ Banks is a digital strategy expert who helps people make their stories visible on the internet. She was once the #1 Search Solutionator at IBM. 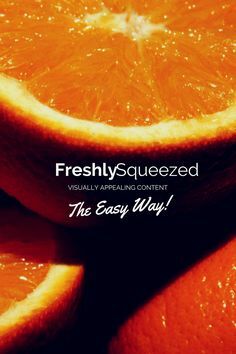 Need to create visual content on the cheap? These tools are all you need.